At Admiral Security Systems, we've been providing complete security solutions to all domestic, commercial, retail, education & public properties for over 25 years. Interested in working for Adrimal Security? Contact us for more information. Burglar Alarm Systems Installed From Only £495 incl. VAT. Call us today for a free no obligation survey. "Admiral Security have installed and maintained alarm systems for every house I have owned; I have been delighted by the excellent service we have received over the years and would certainly recommend them to anyone who is looking to secure their home." Specialising in keeping your Home & Business secure. What is your property and its contents worth to you? Did you know that every day, hundreds of properties fall victim to preventable crime including theft and vandalism as a result of an inadequate security system? At Admiral Security Systems, we specialise in the design, installation and maintenance of all types of security system. We'll help make sure your property is as secure as it can be, giving you total peace of mind, all year round. 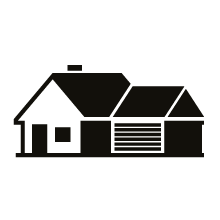 We understand how important it is to ensure that your family and home are safe and secure. At Admiral Security, our security systems help give you the peace of mind that your property is protected from intruders. From CCTV systems for homes to complete camera design and installation for commercial premises, at Admiral Security Systems, we offer a complete range of CCTV security options to suit you and your needs. Protecting your property couldn’t be easier with our range of intruder and security alarms. Whether you’re after an intruder alarm upgrade for your business or a brand new security system for a school, our team can help you. You wouldn’t let a complete stranger roam into your home or business would you? 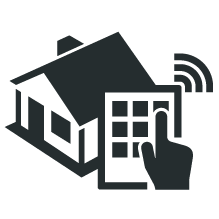 From homes and offices to shops and restaurants, we offer total access control solutions to help you monitor who is coming and going from your building. As specialists in the security industry, at Admiral Security Systems, we provide system maintenance, fault repair and security installation services for all types of system in Redhill, Haywards Heath and the surrounding areas. 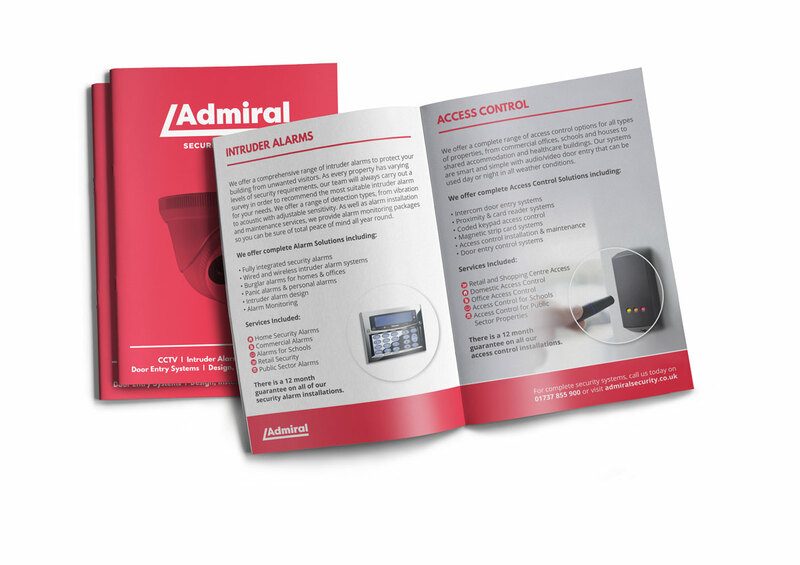 Looking for more information on Admiral Security and our products? Take a look through our online brochure. Simply fill in the form and we’ll get back to you as soon as we can. If you’d like to speak with us, call our team on 01737 855 900. (*) Required field. Why choose Admiral Security Systems? "Admirals installation of five door entry systems went perfectly, their operative was incredibly meticulous and flexible, the standard of workmanship was excellent. To have five door entry systems installed during term time in a busy school without any complaints or concerns from staff is really good going. It is refreshing to have a company with good old fashioned standards of workmanship and customer care along with value for money, I would not hesitate recommending Admiral to anyone in the future." "The team at Admiral were incredibly easy to deal with, and communication was strong throughout the whole process, from sales to aftersales. Admiral Security were able to take my requirements and, after surveying my premises, recommend the security system tailored to the building’s needs." 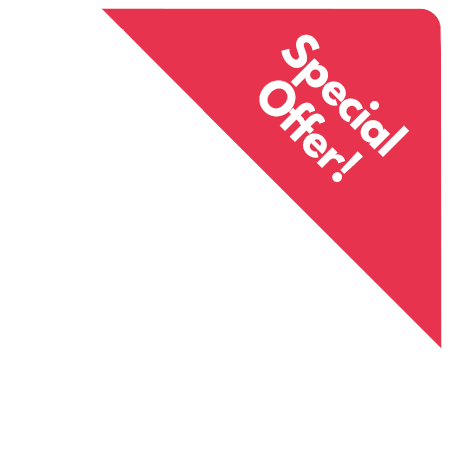 "The price was incredibly reasonable and all the products come with a 12-month guarantee which is reassuring. I would thoroughly recommend Admiral Security as they provide an extremely personal and tailored service." "We were very impressed with the engineer that was here installing the alarm, he was very professional, polite and has done an excellent job here. When you send out excellent engineers it reflects very well on your entire company. I felt it important to provide you with positive feedback because the job has been done very well." "I found Admiral Security a very professional company to deal with from the start, during installation and any support I needed thereafter. Their staff have a wealth of knowledge on the key products I was looking for and all offered great support and excellent service from the Engineers, through to the Surveyor and Sales Director." ‘’I have had Admiral lock down systems installed at 2 schools in London now. On both occasions I was impressed with the professionalism of the sales department and then the skill of the installation teams. They can’t do enough for you and are more than happy to spend time explaining the system and answering your questions (no matter how silly they may seem). All in all a professional company offering a really good lock down system. I would highly recommend them’’. - Liam Corbett, St Dunstan’s College. Join our mailing list for news and exclusive offers.